​finish and roughing, tapered, ball end, radius, carbide and high speed steel. ​plain, side, shell, angle and slab, straight or staggered tooth. Slitting & slotting saws. ​slitting & slotting saws, taps, countersinks, counter bores, reamers, rotorbits and unibits. ​ designed from your exact specifications or print. 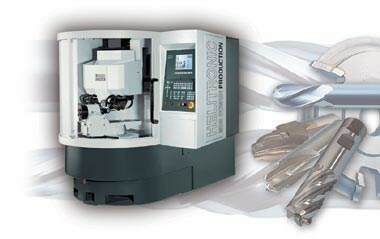 You may be discarding thousands of dollars of used tooling that our highly skilled machinists could restore at a fraction of the cost of new tooling.